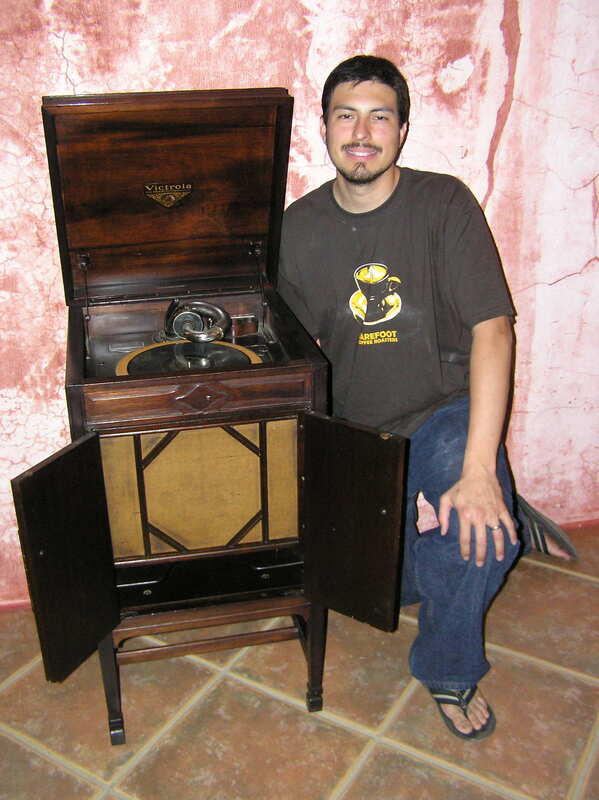 Chris Sharp was originally scheduled to join us on this roaster trip. 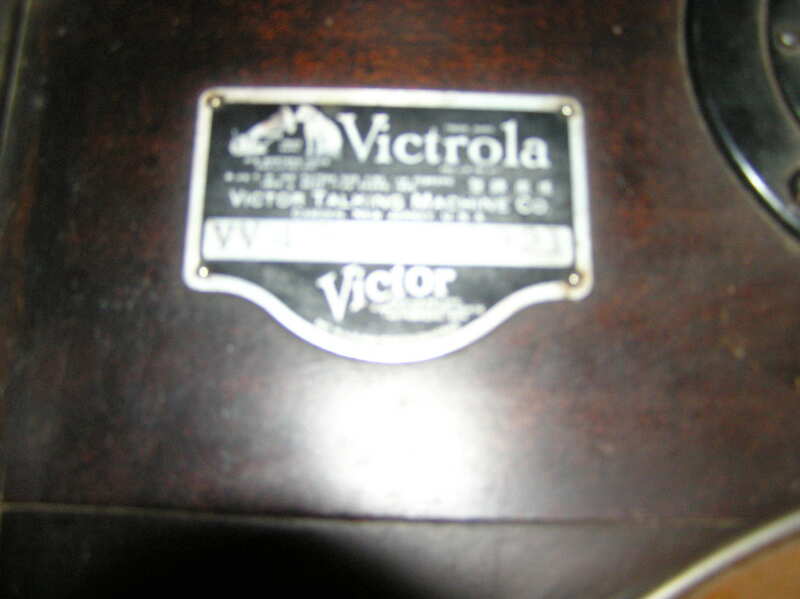 But he had more important matters to tend to: CLICK HERE TO SEE THE NEW ADDITION TO VICTROLA. Congradulations Chris and Jen! Yesterday Monday Feb 12th, I stopped in un-announced as usual (It’s fun to keep folks on their toes). Davida and Shawn gave me both a very warm welcome and the machiatto was… well PERFECT! It’s really nice to be back in the northwest for a few weeks. 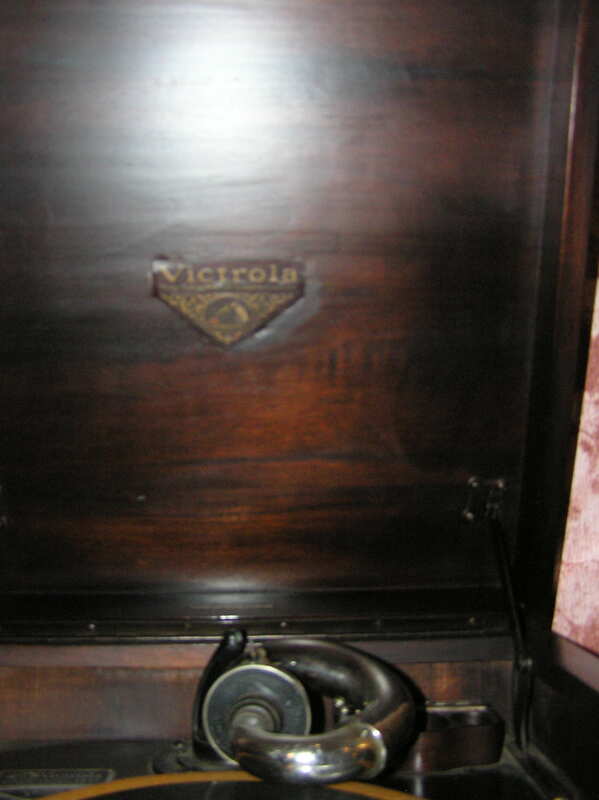 “victor talking machine camden n.j.”. Se le han salido las cuerdas , y no tenemos quien lo pueda arreglar en la zona donde vivimos. No tenemos ni un manual para saber como arreglarla necesitaría que nos enviaran un manual o algo que nos indiquen como armarla .